Each week we will focus on a different topic when it comes to becoming more mindful. The class will include meditations and tools to become more mindful in these areas. Spring Into Summer Group Challenge! 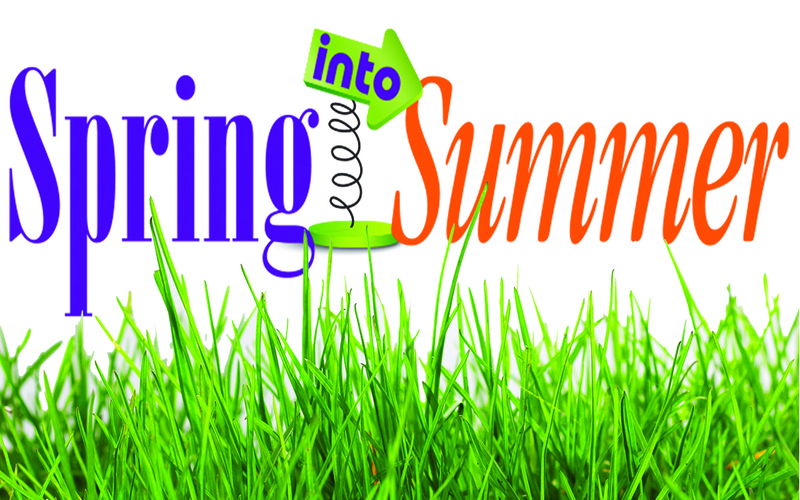 Starting May 1st through June 21st the First Day of Summer! Grab Your Group of 4!!! We our going to run another Group Challenge. Then MARK YOUR Calendars for Saturday later afternoon June 22nd for our Next Scavenger Hunt. You can do it with your group or if you didn't do the challenge it is still okay to grab a group and join in the Fun!! This one will be through the local shops of Downtown of Bel Air ending at a Special Happy Hour at Black Eyed Suzies to finish! Have you ever wanted to learn how to do a 10 minute face or perhaps how to apply false lashes to go with your favorite smokey eye? Come join us at Kore Bootcamps for a makeup class with professional makeup artist, Lauren Costanzi, all skill levels are welcome. Lauren will walk you through basic makeup tips and tricks that you can incorporate into your everyday routine or gain extra skills for your go to glam look. She will also go over the essential makeup and tools every person should have in their makeup bag. Bring your personal makeup, a mirror, any brushes you use, and questions you have and enjoy an hour and a half of makeup application. Join us at the Charm City Run in Bel Air for an in-store bootcamp class! The class will include strength training and core work and you'll definitely work up a good sweat! It's the perfect way to switch up your workout routine and try something new. All levels are welcome! Join Megan to celebrate Mothers Day with a FUN & FREE Bootcamp. Saturday May 11th at 9am. We will be having a couple drawings and giveaways. Do you want to get CPR/First Aid Certified? Do you need to be Renewed? Join Kore Bootcamps to Celebrate the first Weekend of Summer. Saturday June 22nd at 4pm we will be splitting up into teams and running through the streets and stores of downtown Bel Air ending with a Happy Hour at Black Eyed Suzie's!! Its a FREE Event!! Bring your friends, get a great workout and have fun! !